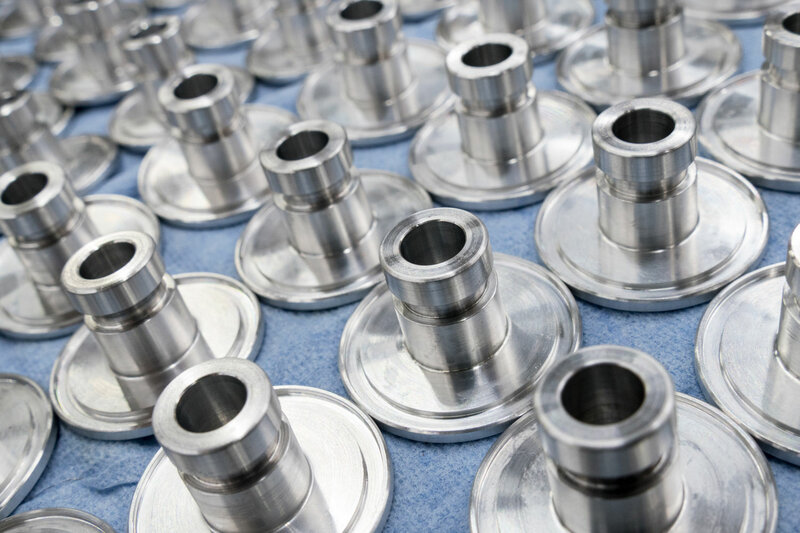 Based in modern facilities in Poole the company has over 25 years of experience supplying high quality and safety critical components parts and assemblies. A culture of quality and safety combined with state of the art facilities and responsive personnel have enabled us to establish a strong reputation with many major global manufacturing companies. 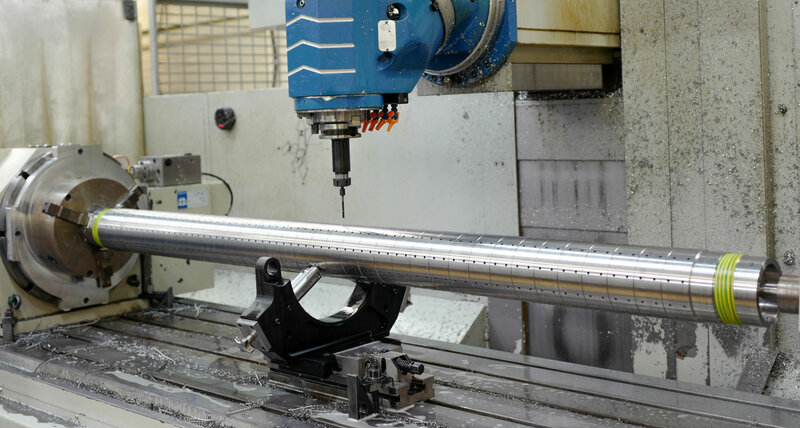 With ongoing program of investment in the latest technology equipment, systems and highly skilled engineers we will continue to develop and expand our capabilities to meet the increasingly challenging requirements of our customers. 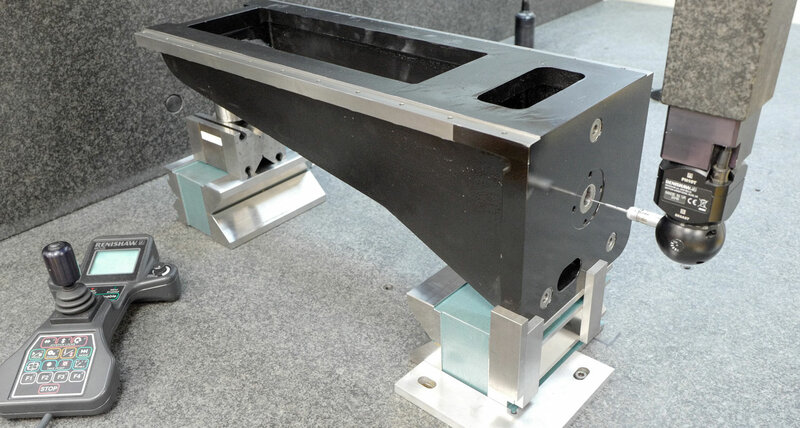 We undertake work from prototype through to high volume production in a wide range of common and exotic materials and provide a complete turnkey “Build to Print” assembly service. Long standing relationships with customers and supply chain partners has been established on a business approach based on sound ethical values and a genuine interest in tailoring a service to meet each customer’s specific business requirements. High levels of customer retention are a testament to our ability to continue to meet the expectations of the most demanding customers within the most challenging markets. "This quick turnaround is very much appreciated especially by the shipyard who are on a strict schedule, these inserts are expected to be welded into the HMS Prince of Wales flight deck by Monday"
"The buyers here would like to thank you all for your help, support and understanding this year and let's see what challenges the future brings"
"The Aerotech components fit perfectly in our assembly, they were very well made. Thanks so very much, great job!" "Please pass on our thanks to all the guys on the shop floor and in inspection, they are all doing a great job"
"I have just been on the shop floor and looked at the A350 bar top. 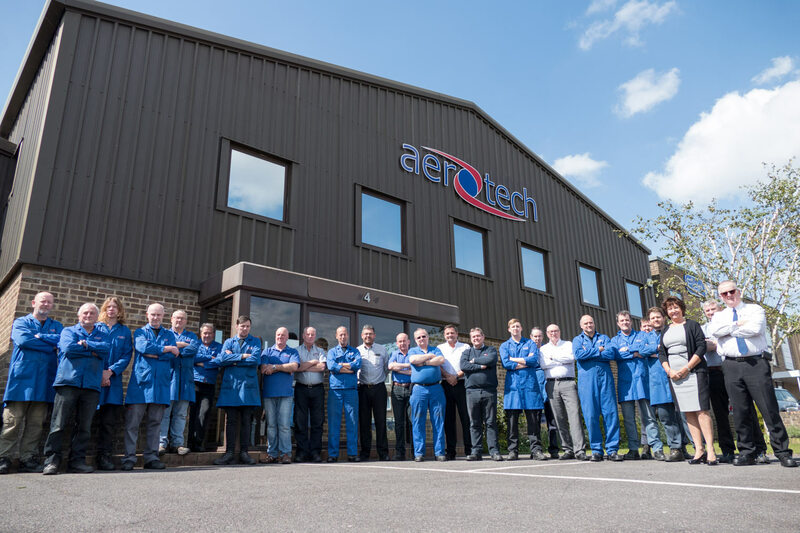 What a brilliant bit of machining, absolute top quality"
"I would like to inform you that Aerotech are viewed as Grade A currently running at 96.7%"